I'm sure everyone is starting to get into the Christmas mood, especially with all the streets and malls being decorated up and all the awesome Christmas gift sets on display + christmas sales starting! So from now till the week of Christmas, I'll be posting Christmas related things for every week of Friday Five. 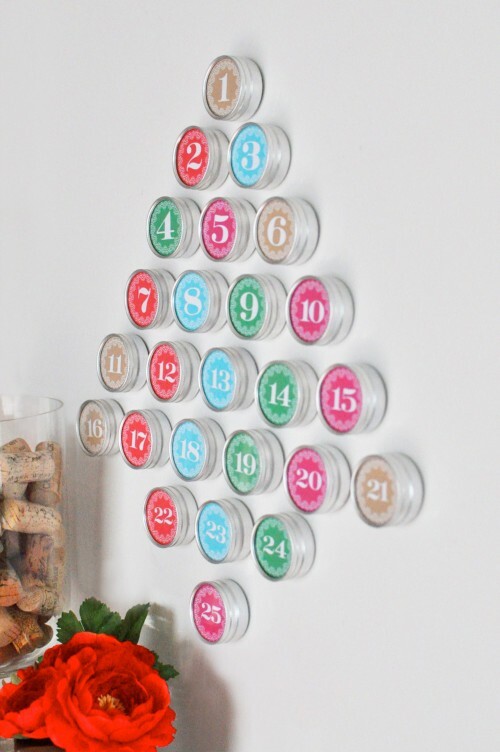 Starting it off would be five of my favourite DIY Christmas Advent Calendars I've spotted on Pinterest! 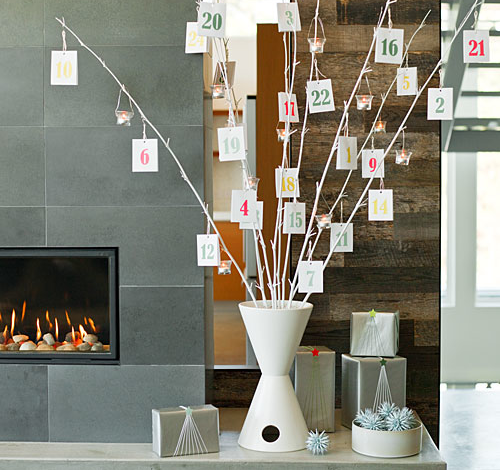 If you don't know what an Advent Calender is..it's used to countdown the days to Christmas and is either filled with toys/gifts/activities to do together. 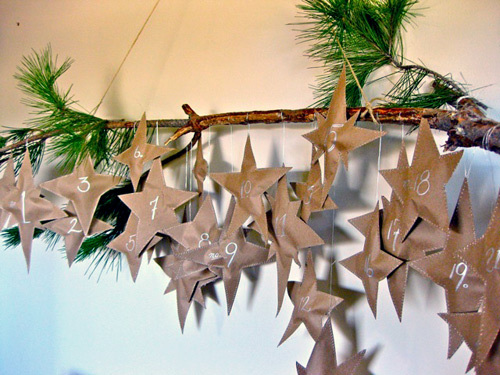 Typically it's the usual cloth or paper chart, but I've come across alot of unique and pretty ways to do up your Advent Calender, you can check out more ideas over at my Pinterest (@beaverwoo)! Lovely! I think there was a toilet roll one that was quite popular among the design blogs previously!